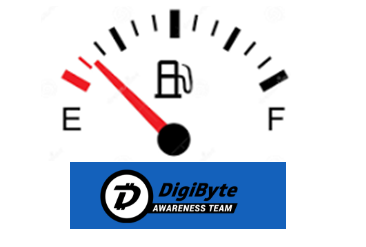 Dear DigiByte community, the DigiByte Awareness Team (DGBAT) needs your help! It’s a wonderful experience volunteering and interacting with the larger DigiByte community. We are always encouraged by your support, amused by your ‘hodling’ and ‘#whenbinance’ stories, and humbled by your acknowledgement of our efforts. As you know, DGBAT is a group of active dedicated Core members with a mutual goal, to spread “awareness” worldwide and enhance DigiByte blockchain to other organizations and institutions. We’ve expanded access to DigiByte on new exchanges, championed integration on new platforms, increased education and cooperations, and partnered with amazing organizations on exciting use-cases applicable to the DigiByte blockchain. We are also processing our footprint in Asia, Africa and Latin America and feel proud of what we have achieved so far, despite resource constraints. All team members are unpaid volunteers and we often find ourselves personally financing some of our initiatives. Unfortunately that limits us in terms of what we can realistically accomplish in our marketing campaigns (No ICO). 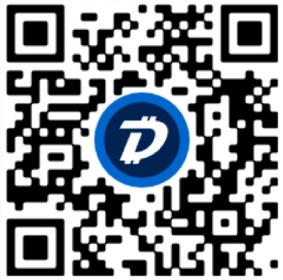 We are proud of the generosity and unity of the DigiByte community, and are happy to say our previous request for funds was 100 per cent successful, so THANK YOU! 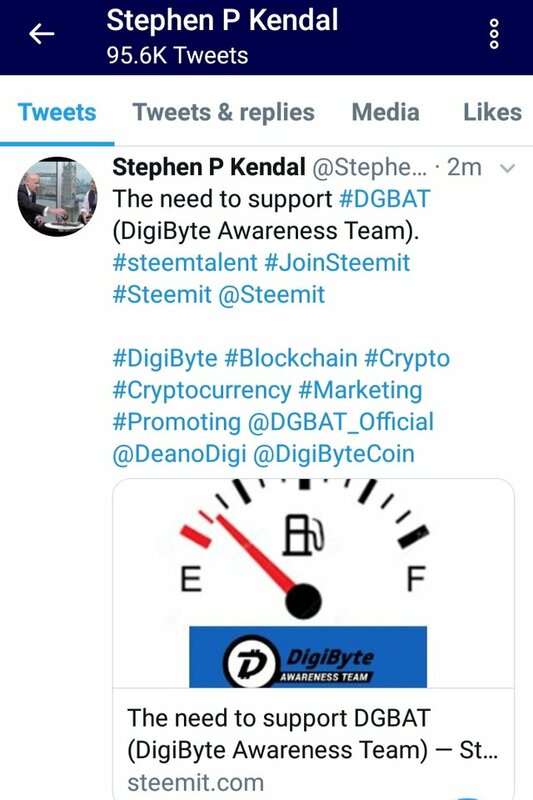 To keep the marketing machine running, we need fuel (DGB). What’s the general fund going towards? This brings our fundraising goal for Q4 2018 — Q1 2019 to a grand total of $55,000 USD. We strive for the highest level of security, transparency and accountability. The funds will be stored in a multi-sig wallet that is held by three of our core team: Rudy Bouwman, Devon C and Jin. We promise to provide updates of the general fund’s balance monthly, in our community newsletter DigiTimes. Anyone can also keep track of the wallet using the digi explorer. We welcome engagement from the community on this fundraising campaign. We are happy to talk to you about some of our initiatives that have already been public, so feel free to ask any questions or seek clarification. Gracias! Thank You! Merci! Obrigado! Danke! Xie Xie! Ευχαριστώ!